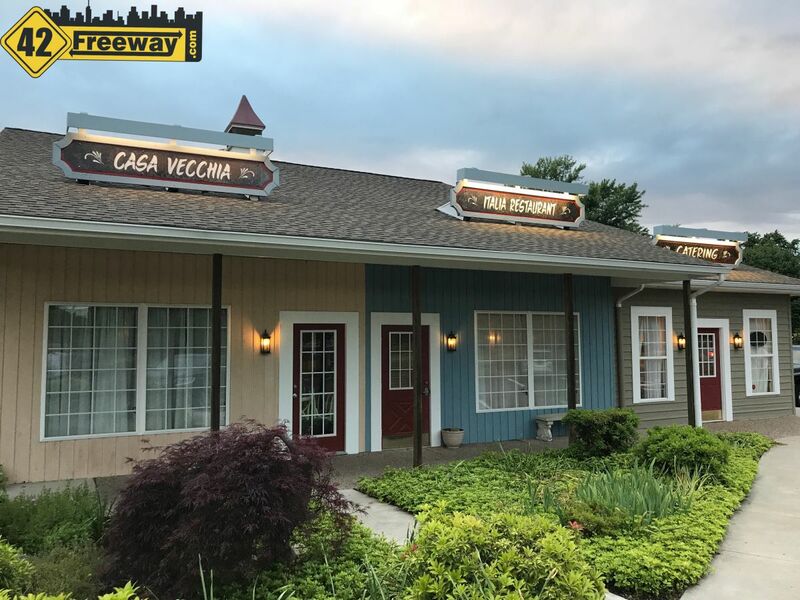 The rumors around town are true, and after 37 years of business this weekend marks the end for the Freeway Diner in Deptford NJ. 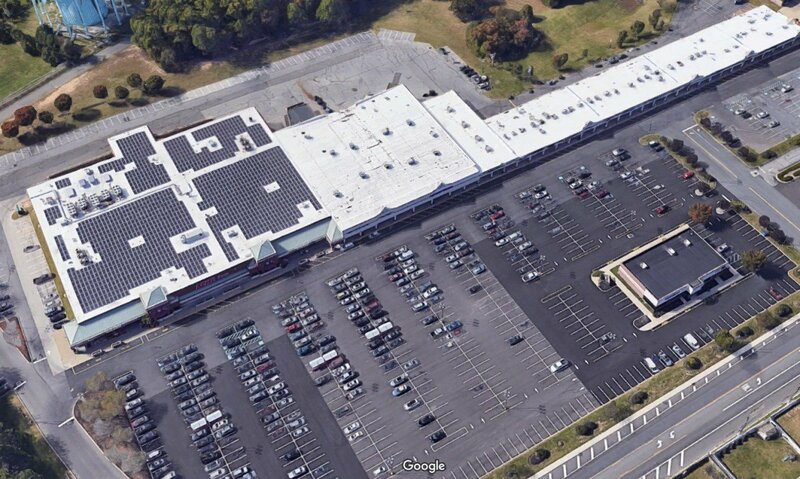 The For Sale sign has been up at least a year, and planned for the location is a small strip mall to include a Starbucks and a rumored Pep Boys facility. 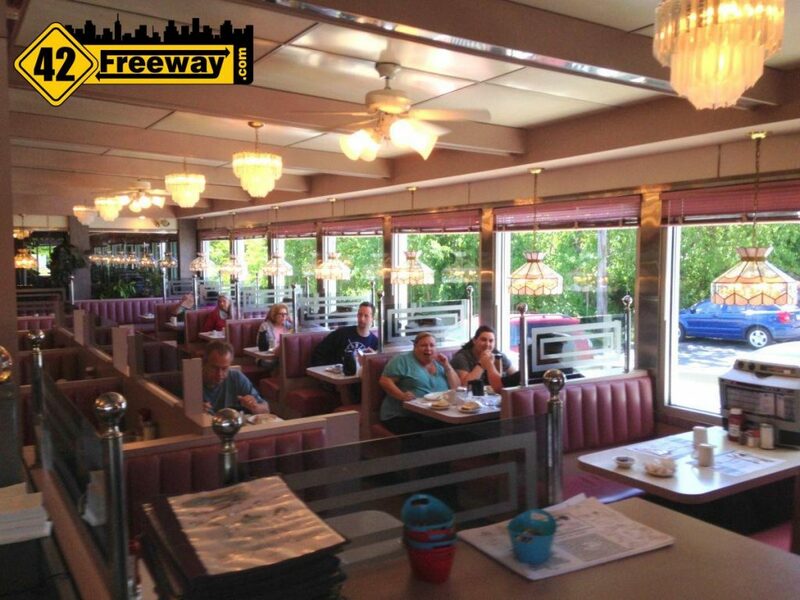 The Freeway Diner will be open through the weekend, closing Memorial Day at 10pm. Representatives tell 42Freeway that a deal was closed recently and the owners have just a few weeks to vacate the location. The interior items will be up for sale very soon. A notice on the diner entrance (and on Facebook) says the owners are retiring, and they are equally happy to be retiring the diner with them. 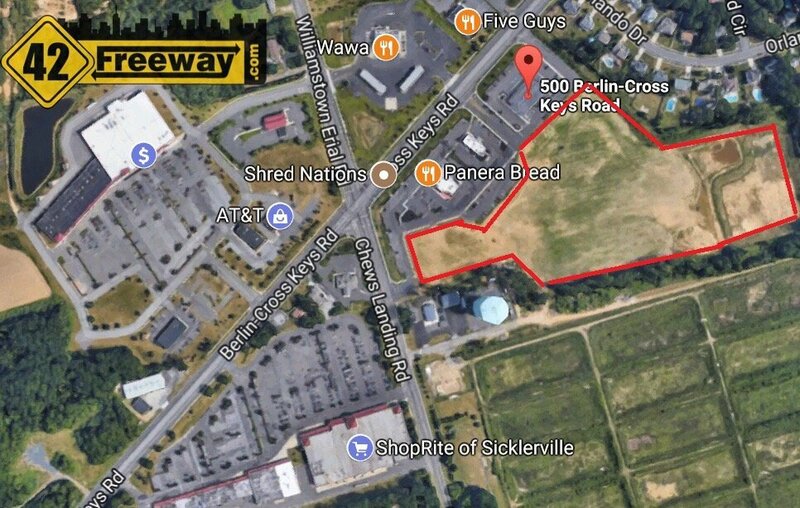 The timing could not be more perfect, as real estate values have probably bounced back for the location as Deptford retail is hot right now, including a planned 2 hotel complex going in directly across from the Freeway Diner location. Also, the Brooklawn Diner is scheduled to open in less that two weeks and the wait staff at the Freeway Diner were saying the two owners have chatted about moving the Freeway staff over to Brooklawn. 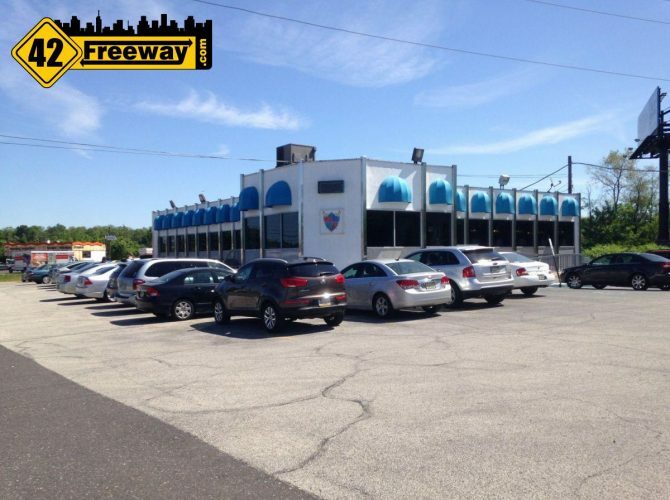 This isn’t the first connection of Brooklawn to the Freeway Diner, as I’ve been told that the original Freeway Diner building was the Ponzios Brooklawn Diner building, moved over to Deptford in the late 70s. I stopped in for breakfast this morning, and word is getting around as the parking lot was extra full. Be sure to stop in before they close on Monday to say goodbye to the place, and to have one last delicious meal. Head over to the Freeway Diner Facebook page and add comments, memories, and good wishes. With every beginning there comes an end. We have had the pleasure serving the community for 37 years, and now its time for us to retire and retire the diner along with us. None of this would have been possible without our customers or staff. We would like to thank each and every one of our loyal customers who have been the sole reason we were in business for some many years. The “counter: guys in the morning who brought the humor into our day. the late night regulars who kept us company during the slow hours. And every single one that came in for a meal or just coffee or tea. A special thanks and appreciation goes out to all our employees. All our cooks and kitchen staff who worked under conditions of excessive heat every summer to server our customers to the best of their ability; who were there during all of the snow storms in the winter time so that the diner could stay open to server those who needed a hot meal. These are the people who worked under the pressure of time and tidy as best they could. Our baker (the Bake Zone) for all the delicious cakes, pies, muffins. All our distributors for supplying us with the best quality of products. And lastly a special thanks to all our servers who have done an awesome job throughout the years. They too, worked under extreme conditions to provide the best service they could. They were those who came to work on their day off because a co-worker could not come, who stayed late when needed and who came early to start the day. Their dedication, professionalism, and most of all their wonderful sense of humor was what made people feel at home and want to come to the diner. This was “The Diner”. the local hangout counter, the place where our customers could sit and talk for hours comfortably over lunch or diner, where one could go for just coffee and dessert. All of you will be missed. To all of you we give our warmest and heartfelt thanks. 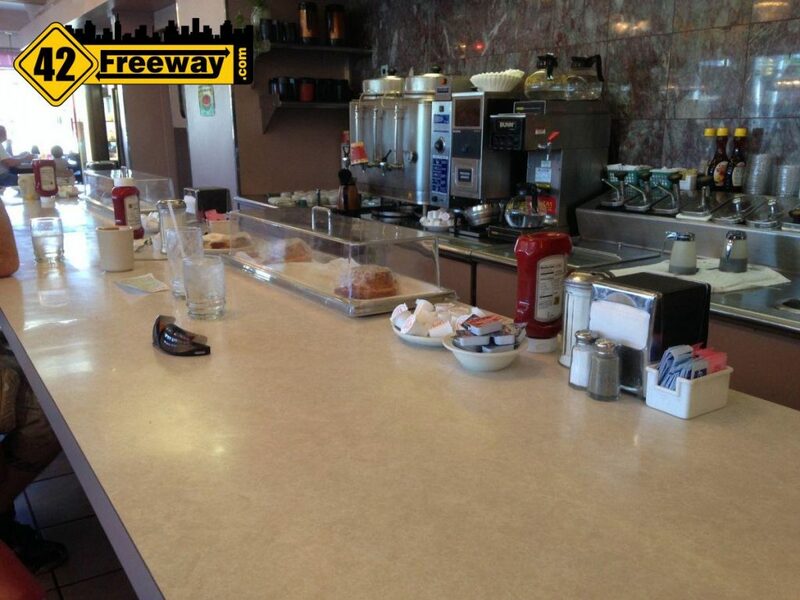 Freeway Diner has been the wife and I Sunday morning breakfast for years. Country omelette and cheese steak omelette were our favorites. I’ll miss their breakfast sandwiches. You will be missed, but thanks for the memories! From the owners to the staff, you always made us feel welcome with good conversation. Best of luck to all. God bless you in your retirement!! Food was awesome and so was service. Thank you for all your years!! Have the original mug from your opening! You served the community well and will be missed! Thanks so much for a great place to eat and have wonderful service. Thank you for the love you all had for my brother Chalie Cannon!So glad I got to know most of you, hope to see you at The Brooklawn Diner! I used to eat here every day back when I was a homeless rodeo clown ! Now I am a world class magician ! 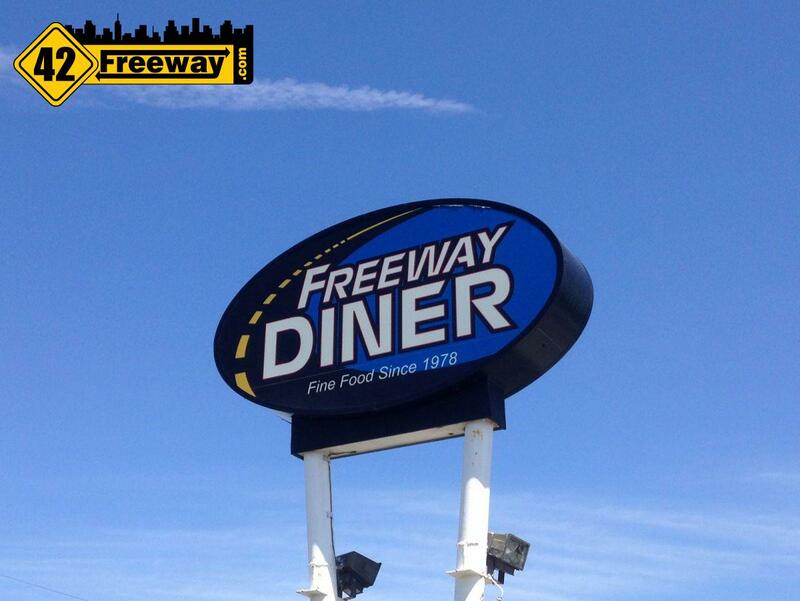 Thanks for the memories Freeway Diner ! Wishing you much happiness in your retirement. It definitely is well deserved! Anna, you were really an awesome employer who never missed a beat and always had a smile on your face..you deserve to now be able to dedicate your time to being the awesome mom and grandmom that you are! Jimmy, you always had a wise comment, but I know that meant that you liked a person. I wish you nothing but happiness and good health! AND a good long nap! You were wonderful employers….again, much happiness (and rest) to you all!! !